... concise perspective on the war in Europe from D-Day to V-E Day. 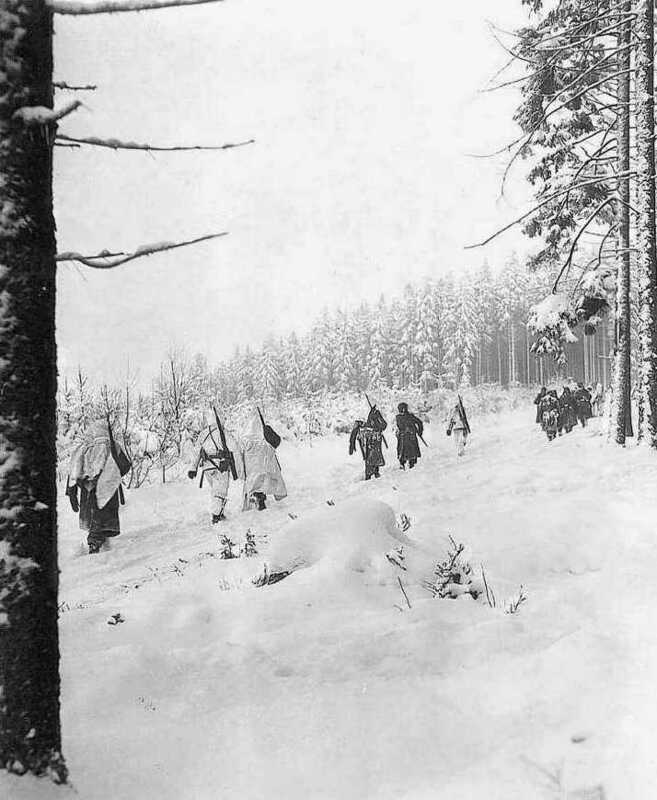 ... dramatic summary of the dark days of the Battle of the Bulge. ... brief overview of the events that distinguished this group of Engineers. And now, on to a photographic tour ... click on the 2 maps to see actual photos from the hard, year-long final push to destroy the Nazi nightmare.